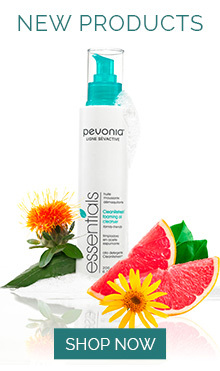 Pevonia products are frequently featured in exclusive magazines throughout the world. Editors recognize the leadership we’ve shown in skincare worldwide and praise our natural solutions for the outstanding results they deliver. See below for a sample of the press we’ve received.